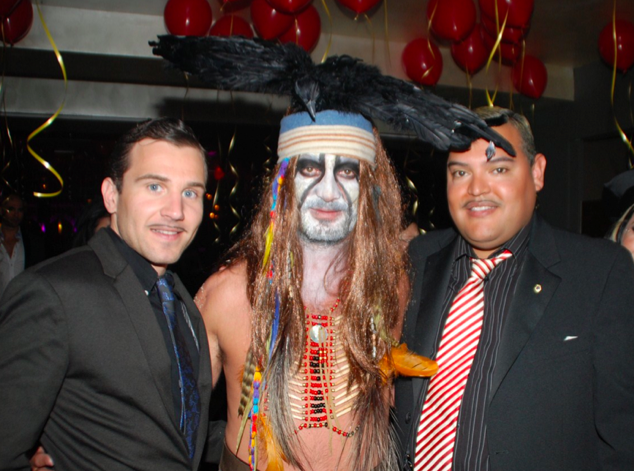 The son of Olivia Valere, Arnaud Valere, celebrated his birthday like every year - with a big costume party! Last Saturday, on the 16th of February, Arnaud Valere celebrated his birthday by throwing a fabulous costume party. He was dressed up as the Lone Ranger, while amongst the hundred guests you could see Batman, the Pope, monks, nurses and all kind of characters. After dinner the crowd move to Olivia Valere to party until the early hours. Among the attendees were Mario Guarnieri, Ruben Vidiella, Cristina de Lope, Felix Ramos and many others.